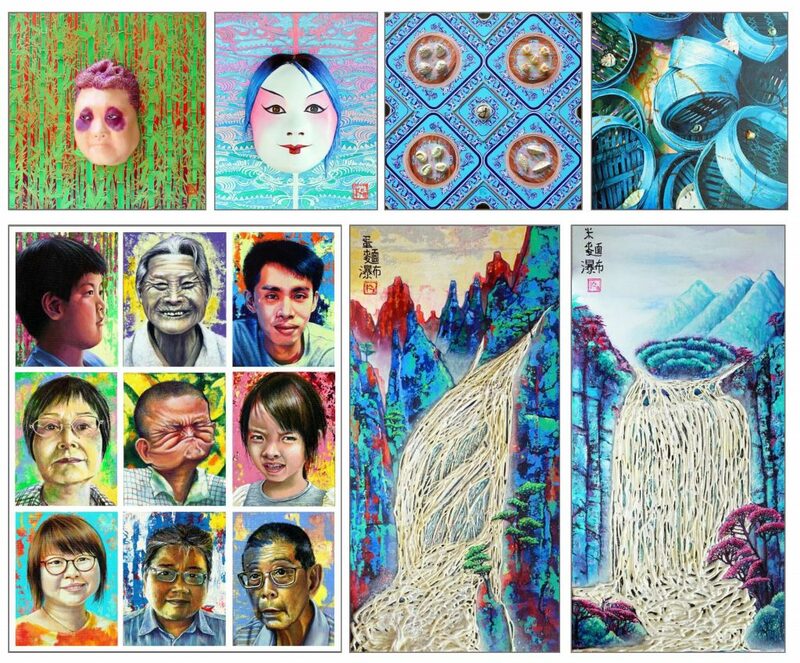 Hong Kong, 7 November 2018 – International venture capital and angel investment firm the Global Group proudly presents Chinese Physiology 3D by Argentine artist Carolina Kollmann, a solo exhibition featuring a combination of 3D printmaking technology painted with acrylics on canvas. 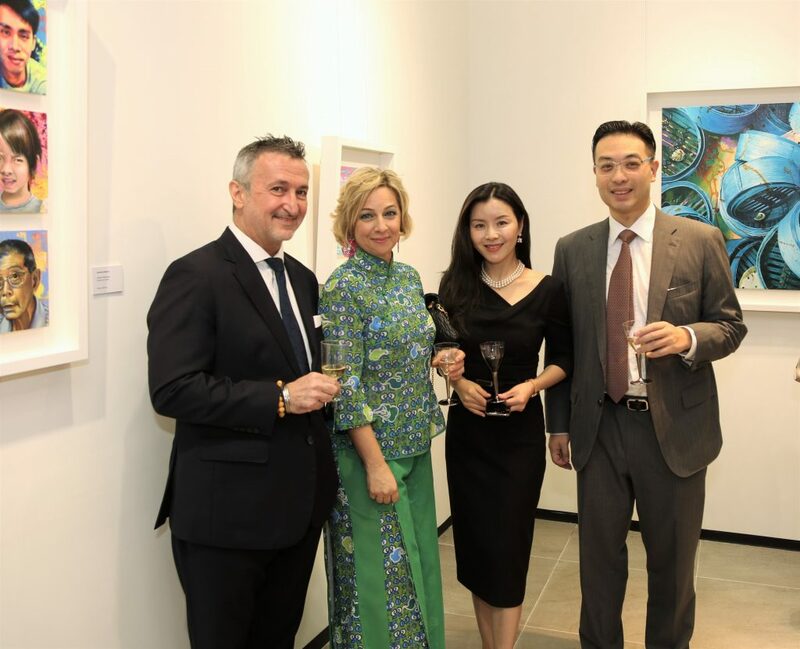 The opening night of the event, held at the renowned Areteos Art Space in Central, hosted special guests including Dr. Johnny Hon, Founder and Executive Chairman of the Global Groupand Honorary Consul of Grenada in Hong Kong, Mr. Gustavo Fazzari, Argentine Consul General in Hong Kong and Macao, Ms. Vicky Xu, Founder and CEO of Areteos Family Office, the Argentine artist Carolina Kollmann, and VIP industry representatives. 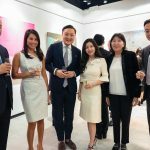 The Global Group has always been a keen supporter of the arts and strives to promote interest in and appreciation of art and culture. It has forged partnerships with many prestigious institutions for regional and international art projects. 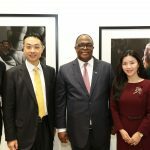 This current exhibition therefore reflects the Global Group’s commitment to enhance people’s lifestyle and well-being by helping to bridge the new frontiers between different cultures from around the world. 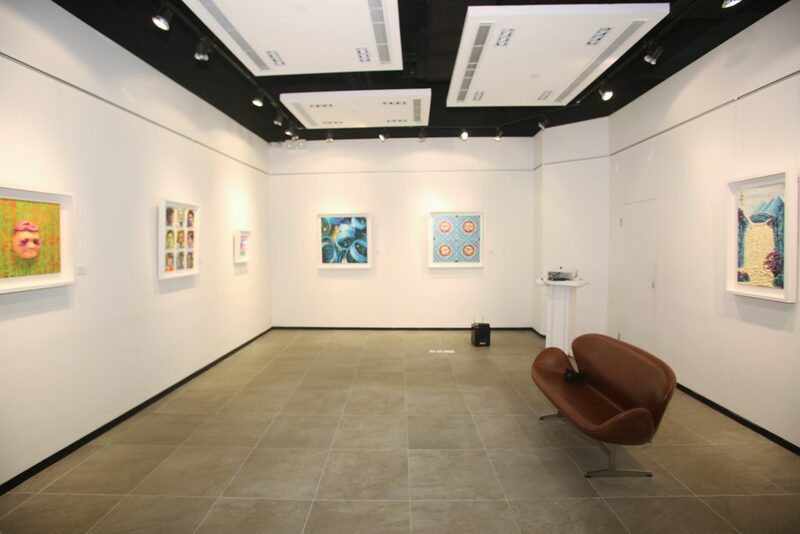 The Carolina Kollmann’s Exhibition of Chinese Physiology 3D, as one of the major highlights of the 7thEdition of the Argentina Festival in Hong Kong, spotlights seven 3D paintings and a video, exhibiting the creative inspiration and uniqueness of 3D painting. With her observation as an Argentine artist, Carolina Kollmannis fascinated by the huge differences in Chinese physiology and aesthetics, that when combined make a complete and interesting Art Subject. The artworks were created by using high-relief, a new technic to enhance and accentuate the objects. Carolina hopes to draw attention to the variety that often goes unnoticed or is taken for granted in both cases. 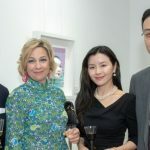 Dr. Johnny Hon, Founder and Executive Chairman of the Global Group and Honorary Consul of Grenada in Hong Kong, Mr. Gustavo Fazzari, Argentine Consul General in Hong Kong and Macao, Ms. Vicky Xu, Founder and CEO of Areteos Family Office, the Argentine artist Carolina Kollmann, attended the opening night of Chinese Physiology 3D exhibition. The VIP guests attended to celebrate the opening night of Chinese Physiology 3D exhibition. 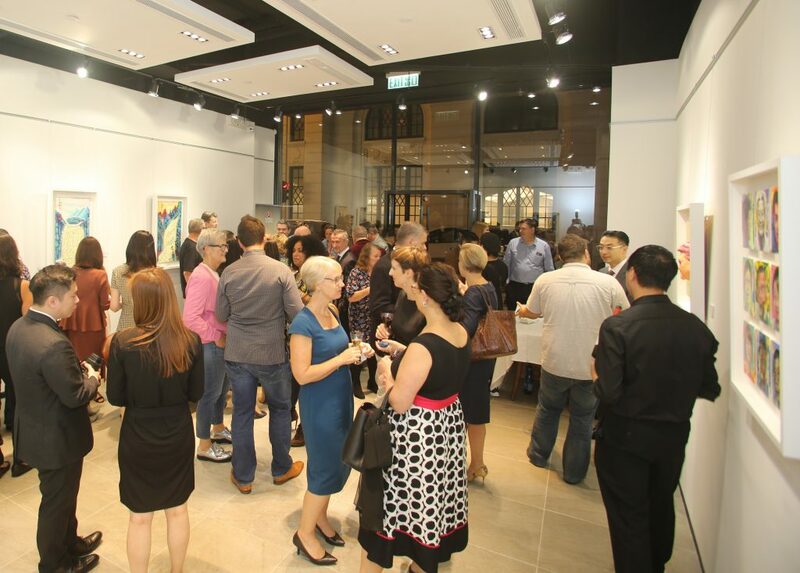 The opening night of Chinese Physiology 3D exhibition was held at Areteos Art Space in Central. First seven paintings for public viewing at Areteos Art Space from November 1st-15th.